This article is about the guest star. 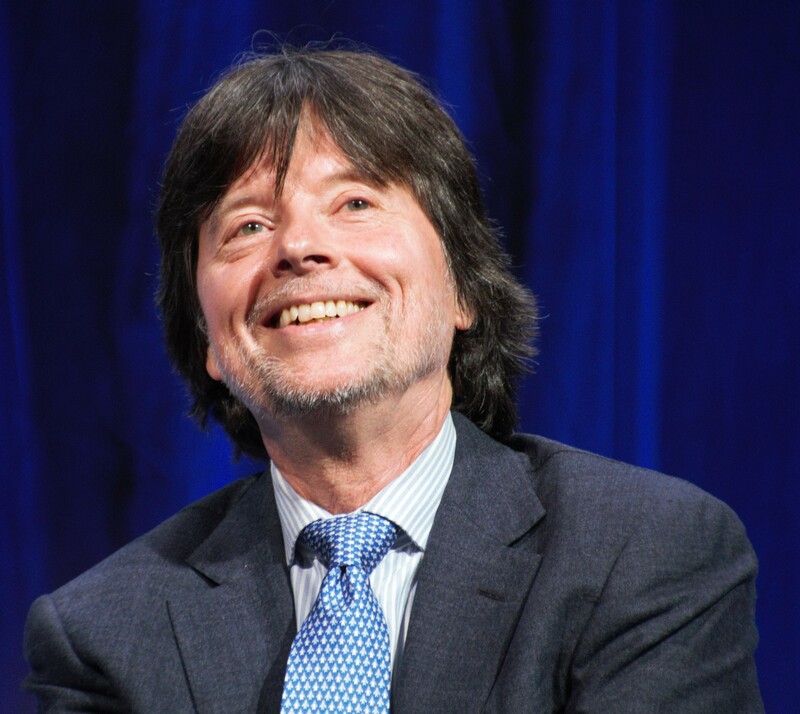 For the character, see Ken Burns (character). Kenneth Lauren "Ken" Burns (born July 29, 1953) is an American director and producer, best known for using archival footage and photographs. He voiced himself in the season 14 episode "Pray Anything", the season 22 episode "The Ned-liest Catch", the season 24 episode "Moonshine River" and the season 30 episode "Woo-hoo Dunnit?". Modified on April 11, 2019, at 06:28.